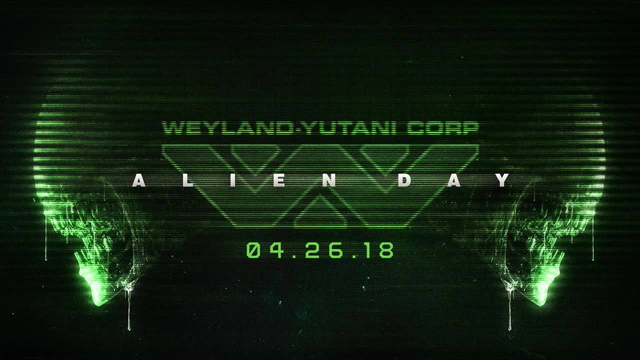 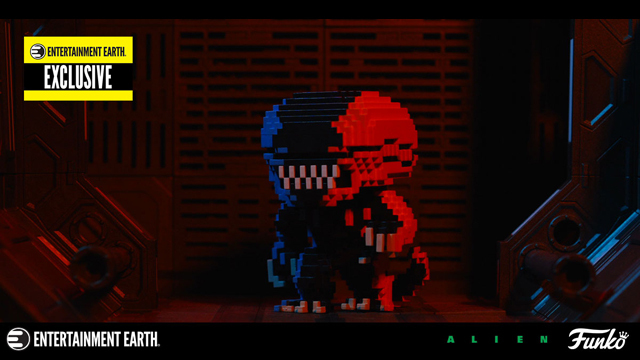 Alien: Covenant could be the return to form for the horror franchise that fans have been waiting for but while we wait to see if it is, the collectibles are coming in at furious rate. 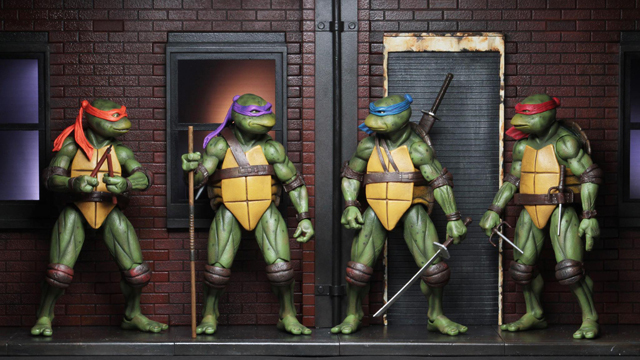 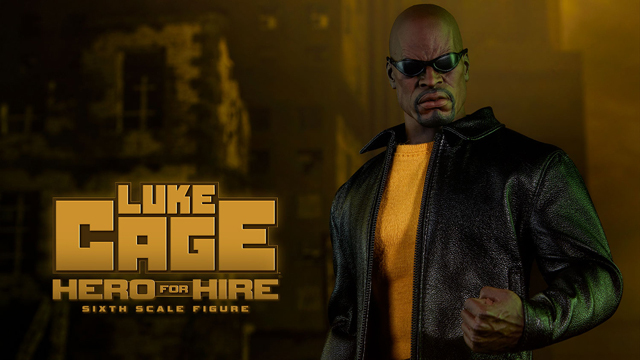 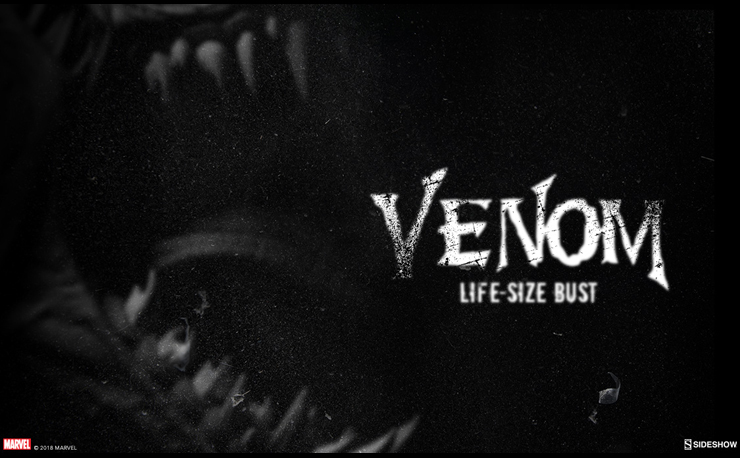 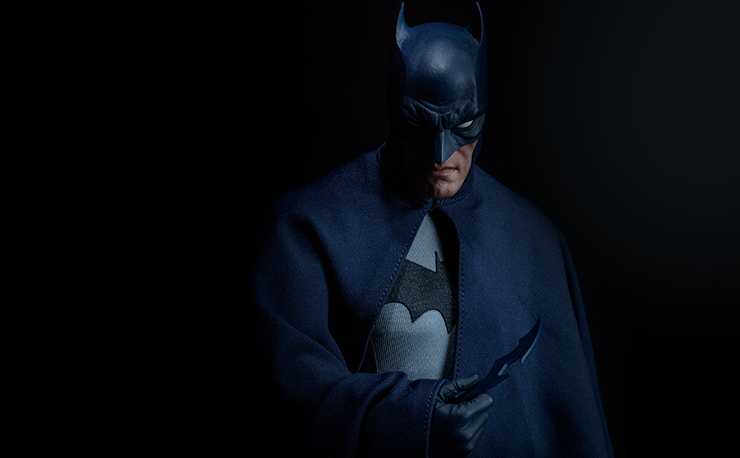 With all the unique and intense characters from the movies, you can expect some really cool things to pic up and Sideshow Collectibles have delivered (ha…get it?) 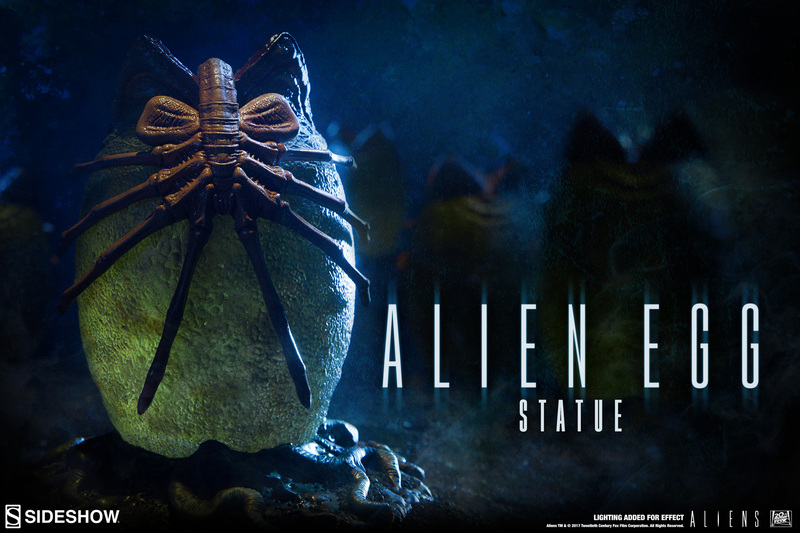 one of the coolest with their Alien Egg statue. 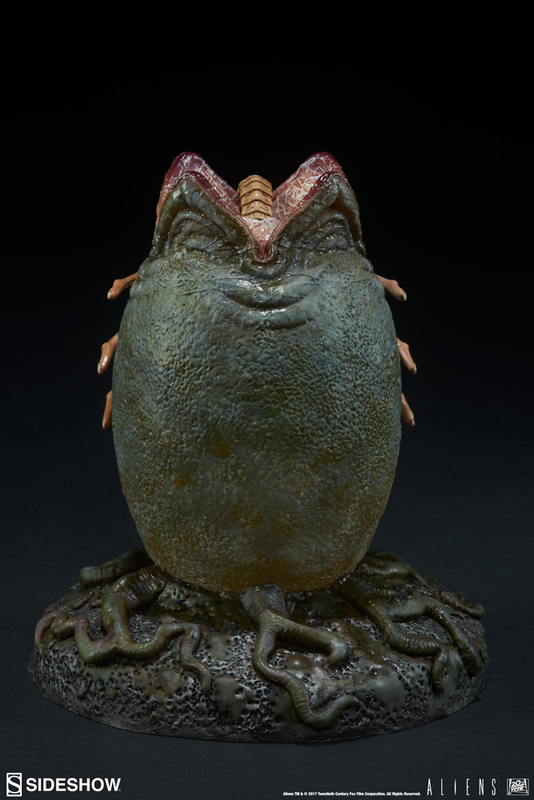 This 5” tall egg, or Ovomoprh, comes with a light up LED feature that highlights the lower part of the egg so it glows creepily and ominously. 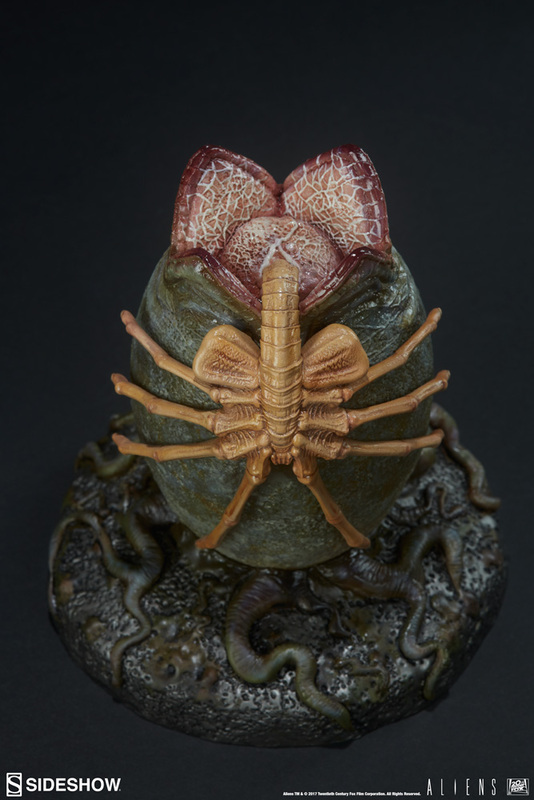 With the top open and a Facehugger crawling out of it, this statue would look great displayed amongst any Alien fan’s collection. 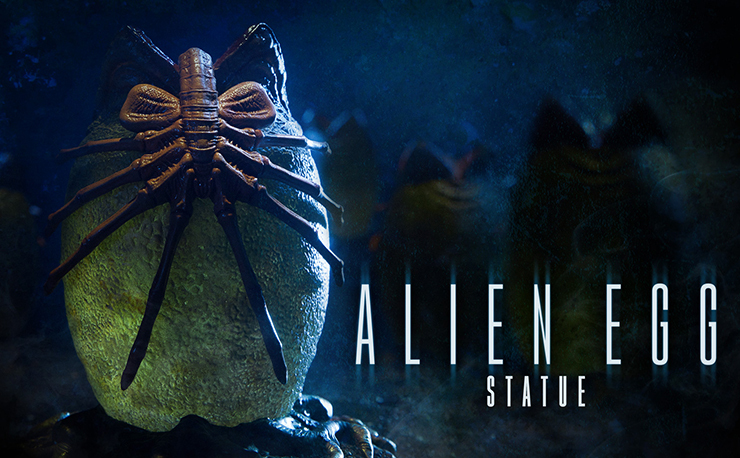 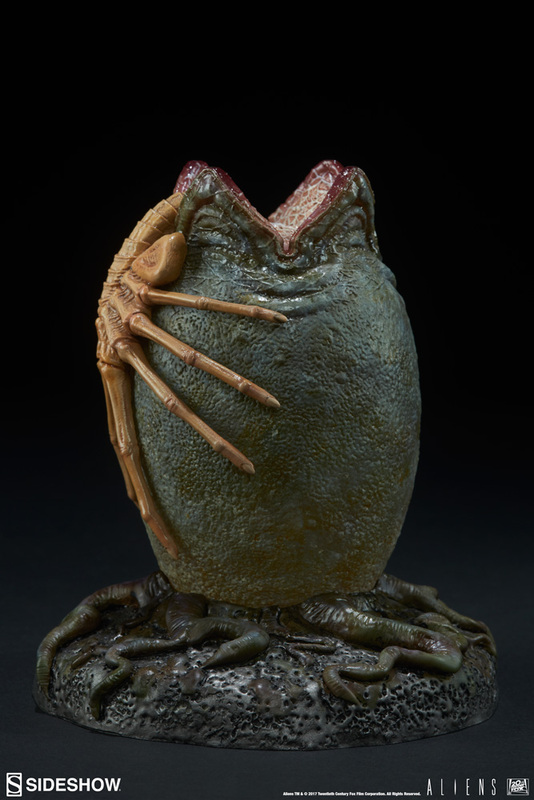 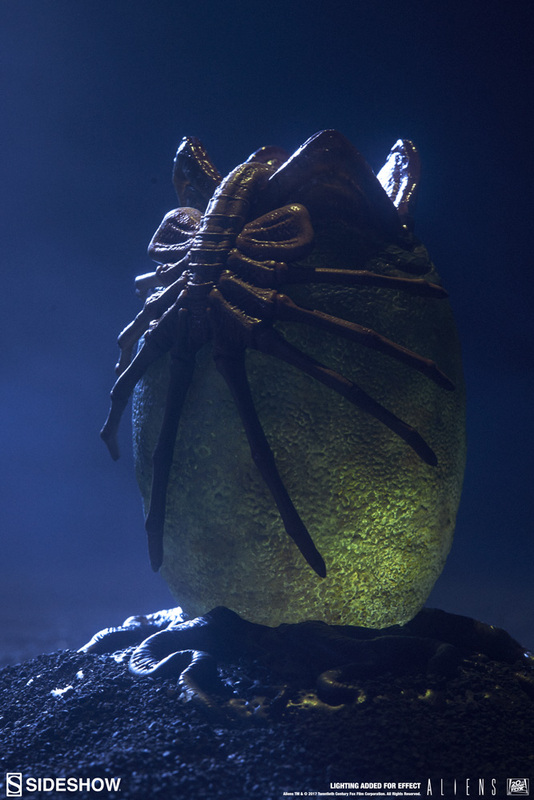 You can pre-order the Alien Egg Statue now at Sideshow.com for just $64.99, with arrival expected in the first quarter of 2018.